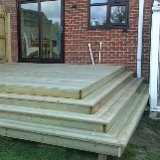 Would strongly recommend Dave and his team. 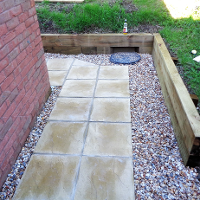 David was very professional trustworthy & reliable, I wasn't at the property when it was done as it is my mothers who lives a distance from me and on arriving a week later, i found it had been done and cleared away just as i'd requested. 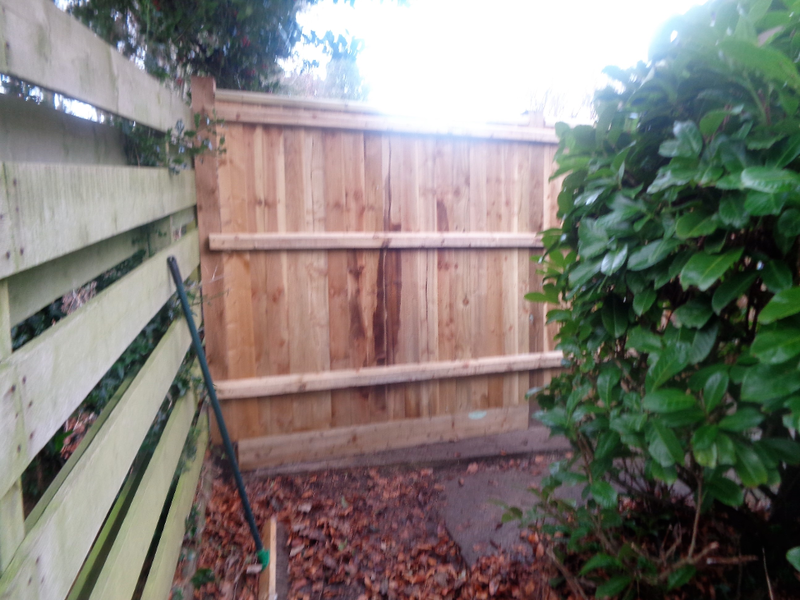 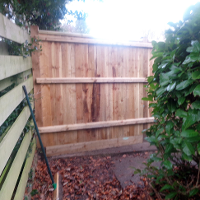 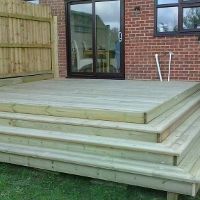 I was very pleased with the service given by Trim in Garden, the quality of the fencing was excellent and they were friendly and hard working and completed the job on time and left everything clan and tidy.